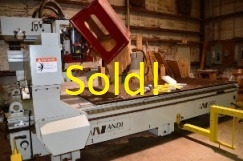 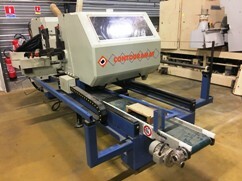 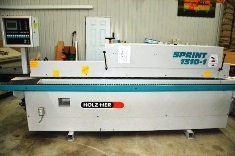 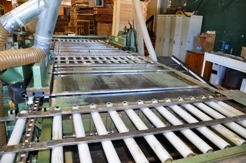 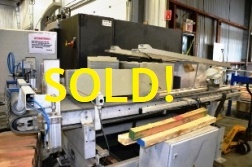 Used Woodworking Machinery - Industrial Woodworking Machines for sale by Primo Woodworking Machinery Inc.
Used woodworking machinery dealer selling all makes & models of machinery worldwide. 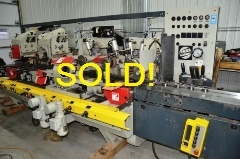 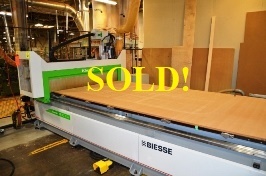 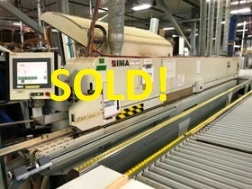 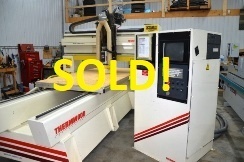 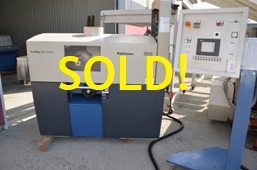 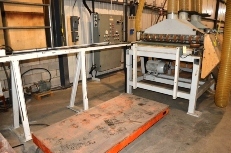 Great deals on used machinery, eg. 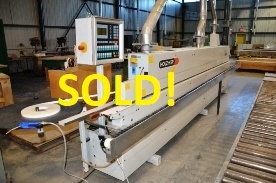 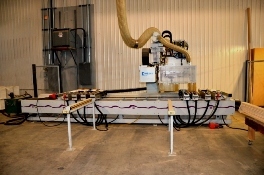 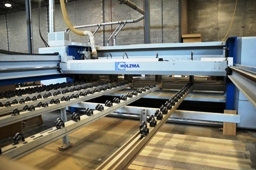 moulders, routers, saws, dust collection systems, etc.